Hi everyone, hope you are all well and had a brilliant week? 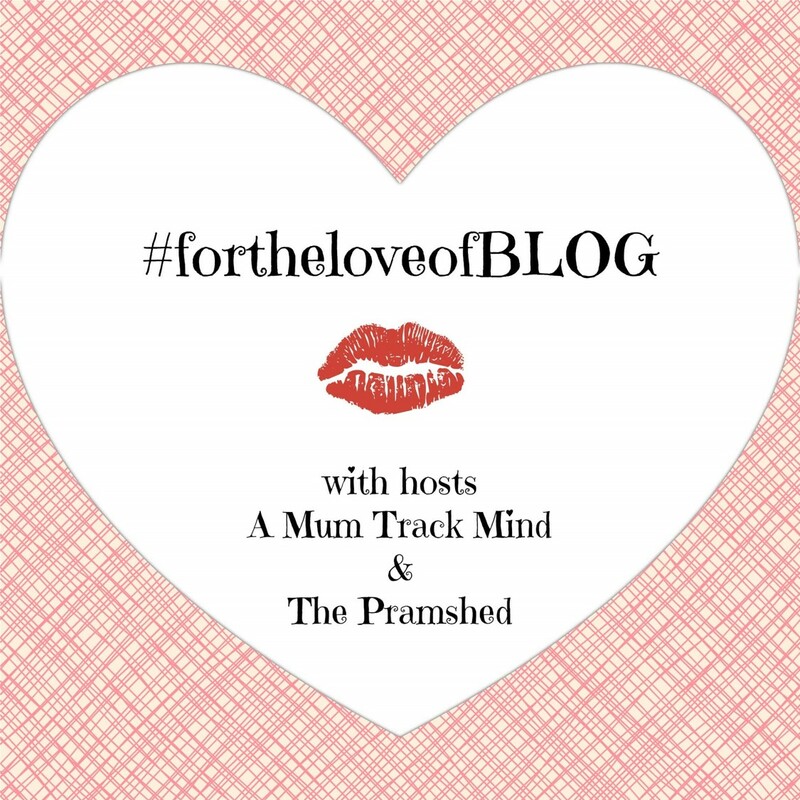 Welcome back to #fortheloveofBLOG, it’s lovely to have you with us. Last week we managed to get 83 link-ups, which is fantastic and we were also trending on Twitter for a while on Saturday morning! I’ve had a really busy week with the little one, we started her nursery intro sessions which generally went ok, apart from one day when she was really upset as I dropped her off. The nursery staff have told me that she had a good time playing with the other children and messy play, so I’m hoping when she starts on Tuesday she is ok. It’ll probably be me that isn’t ok, as I also return to work next week. I’ve also had a nasty stomach bug this week, which has not been pleasant especially in the last week of my maternity leave when I wanted to be spending it with my little one. In more exciting news I am off to #BML16 (BritMums Live) tomorrow, and I can’t wait! I’m really excited to get to meet Fi and loads of other bloggers. It’ll also mean that I’ll be retweeting and replying to your link-ups on Sunday, please don’t think we’re ignoring you. I’m just saving my phone battery to take loads of pictures and live tweet from the day. My first is the third post in my guest series – The Partner’s View. This week Vanessa from Mother Hermit shares her partner’s view on her birth experiences of her two children. Both experiences were very different which makes for an interesting read and shows how different each birth can be. My second post is all about the end of my maternity leave. I’m really sad to be going to back to work and concerned about the mummy guilt I’ll feel once I do, I’m hoping it won’t be as bad as I think. We have an exciting change this week and now have a Featured Blogger badge! This week my favourite post of the week was written by Bridie at Bridie by the Sea. Bridie’s post I’ll be a Good Friend Soon is all about how our friendships change once we have children, and how much we miss our friends. An emotional read that I’m sure a lot of us can relate too. Well done Bridie, grab yourself our featured blogger badge! 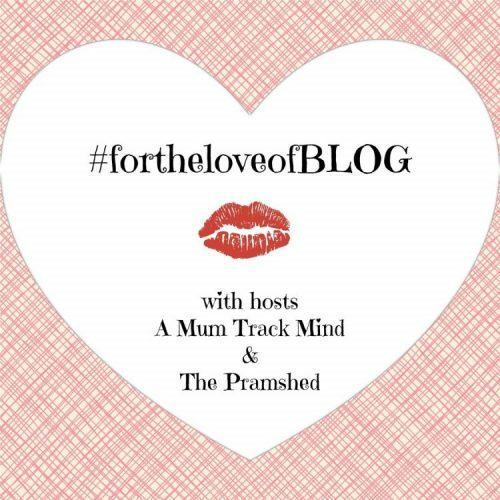 Back to the Linky, at #fortheloveofBLOG we welcome any type of post you want to link up – funny, emotional, functional, rant etc – whatever you are proud of and want to share with us. This week, Fi and Jade will comment between them on your posts and each choose a favourite for the week to be featured on the next link up, including a back link to your blog. 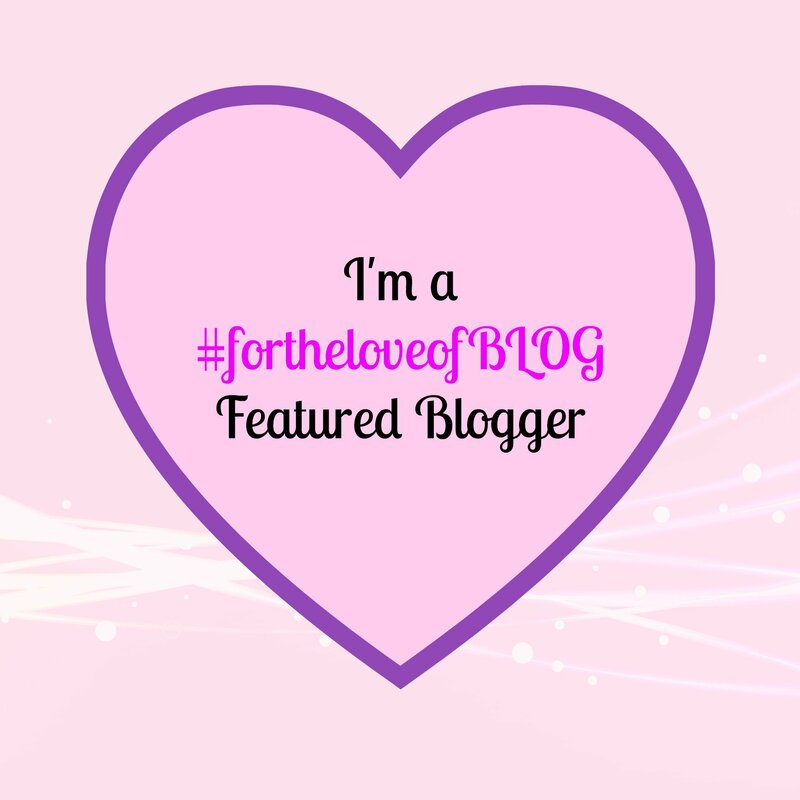 For the love of blog will open every Saturday at 8am and close the following Monday at 10pm.